The last weekend of Dracula is near. I was in my office late one evening last week. The sounds of a Porgy and Bess rehearsal began. Stage door slamming, greetings, music, laughing, hubbub. The stage manager barked something to bring everyone's attention to the piano; and the piano started playing. Part-by-part, baritones, tenors, altos and sopranos repeated back the Gershwins’ melodies. I had to get close and see the people from whom these sounds were coming. Bouncing down the steps all I could think was, “This music is HARD! Do we have the people that can do this?” I went on stage and stood in back and part-by-part I thought, “YES, we do.” Baritones, tenors, altos and sopranos each proved their place at the piano. I stood in back but as badly as wanted to jump in and join and offer advice and encouragement I stayed behind. I know I don’t really belong in this group. I worry that I won’t be respected or accepted. Who am I to tell them how to tell the story of Porgy and Bess? People who know me well know I have long been self-conscious regarding my legitimacy as the teller of some stories. Dracula is a thrilling drama of suspense and Gothic romance set in Europe at the end of the Victorian Age. The story follows the famed vampire as he lusts for new blood. Jonathan Harker and Mina Murray fall victim to Dracula’s unnatural charm, and along with Doctor Van Helsing, must fight Dracula’s super-natural powers. 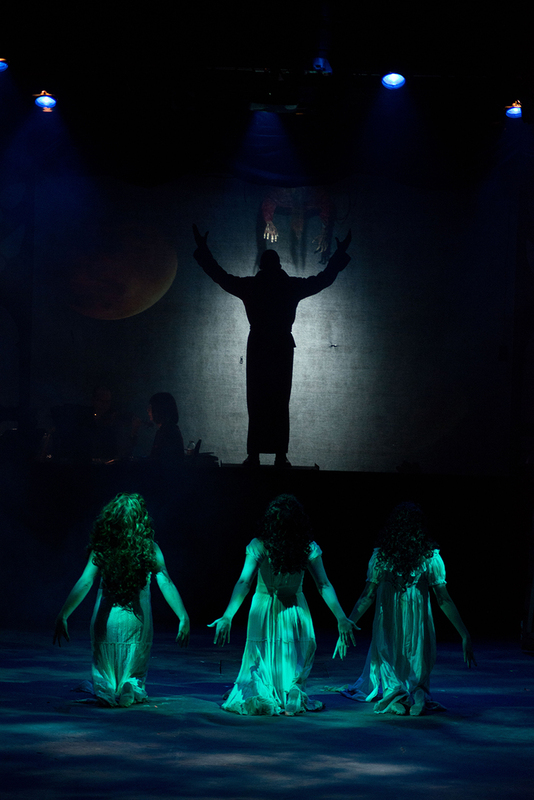 Dracula will enthrall audiences with its powerful score and its potential for bringing the "undead" to life in this haunting musical of unrequited love. Porgy and Bess follows the lives of the inhabitants of Catfish Row, an African-American section of Charleston, South Carolina. The musical follows the crippled Porgy and his beloved Bess, who is under the thrall of the dangerous Crown and the sinewy drug dealer Sportin’ Life. Porgy and Bess has evolved from its arguably racist stereotypes of 1930s Broadway. This is a rare opportunity to experience the adaptation by Pulitzer Prize-winning playwright Suzan-Lori Parks. Summertime, It Ain’t Necessarily So, and Porgy’s celebration of love and life, I Got Plenty of Nuttin’, will stir your soul. Characters from the distant past will take audiences on a walk around a block that might exist today. Mu Brewery will again offer free beer tasting in the lobby for Free Beer Friday at The Aurora Fox. Get your Porgy and Bess tickets here and watch for future Free Beer Fridays. 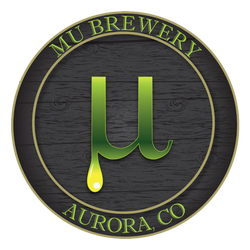 Mu Brewery is located at 9735 East Colfax in Aurora, in case you're looking for a delicious, cold, craft beer before or after the show. 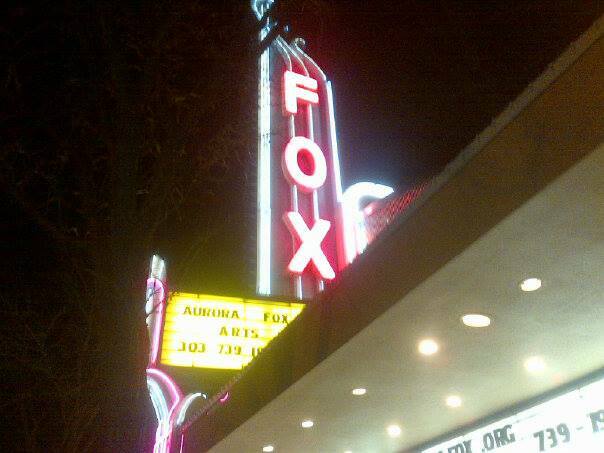 The Aurora Fox Arts Center is available for performances of all types, and can provide support for many different types of events. The Mainstage seats 240 in a traditional proscenium theatre. The Studio Theatre seats 73 in a corner thrust configuration. If you're interested in learning more, click here to fill out our online inquiry form. Season 32, called Life on the Margins of Polite Society, is a look at how mainstream society works—consciously and unconsciously—to exclude groups of people, and how those groups of people find the strength to survive and succeed. You’ll find a vampire, a disabled beggar with a goat cart, an obsessed explorer of undiscovered species, a Midwesterner trying to build a business in China and three drag queens traveling across the Australian Outback. Through these characters you’ll experience how humans tend to create small, insulated communities, keeping others outside of the margins of their polite society. Through Season 32 we hope to expose patrons to other cultures, to blur and overlap those margins, and to create a more accepting larger community. Click on a title to read more and get tickets! Go online or call the Box Office for tickets, 303-739-1970. There's free parking behind The Aurora Fox and at the Martin Luther King Jr. Library, directly behind 9994 E Colfax Ave.
"It’s not your grandparent’s night out at the community theater... and that’s a great thing." "There’s a power and fascination to the ambitious production directed by El Armstrong." 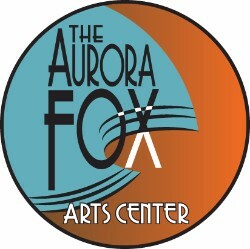 The Aurora Fox Arts Center is a public service of the City of Aurora under the Library and Cultural Services Department. Built in 1945 as a movie theater, The Aurora Fox was purchased by the City of Aurora in 1983, and completely renovated and reopened in 1985. 2016 marks its 32nd season. Copyright © 2016 Aurora Fox Arts Center, All rights reserved.